Faces with fuzzy eyebrows will make you lose confidence with the opposite. And a face without eyebrows will not sharpen and lose your beauty. But you do not want to spray embroidery, but not too much time for the painters. 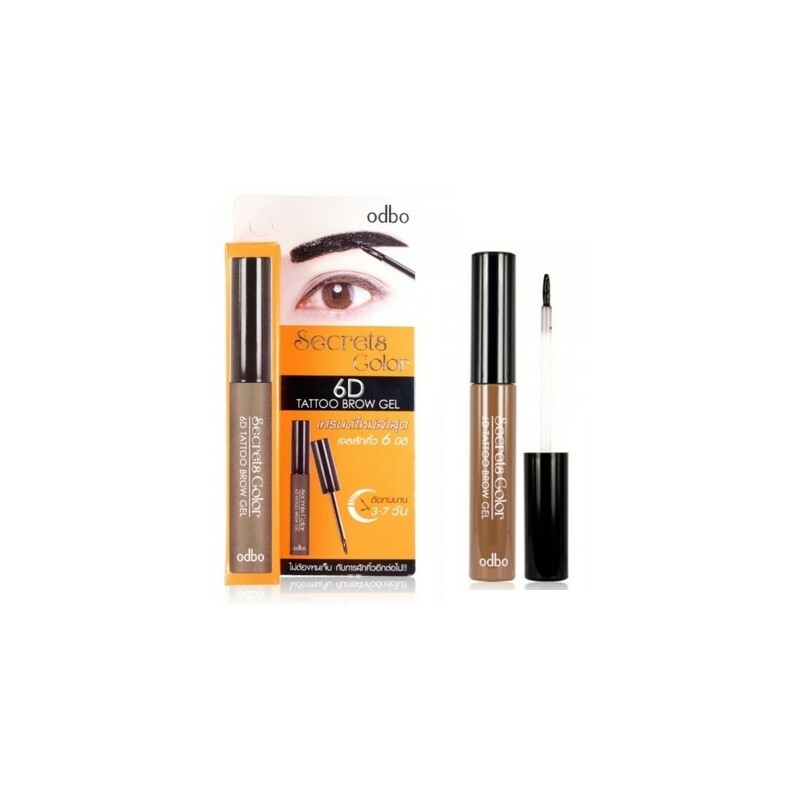 Odbo Secret Color 6D Tattoo Brow Gel from Thailand is a great choice for you.